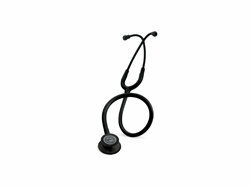 Littmann Master Cardiology is a series of specialised stethoscopes from 3M Littmann, a leading manufacturer of medical acoustic instruments. 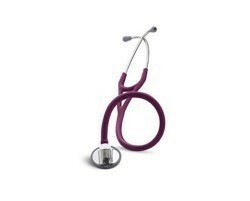 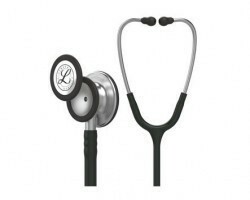 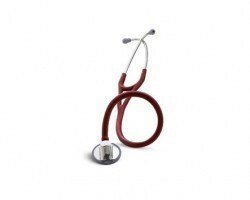 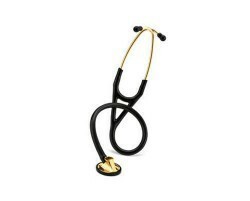 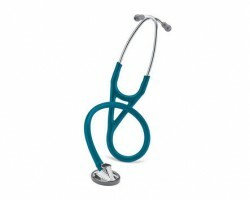 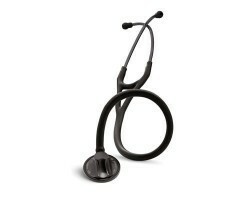 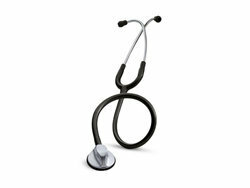 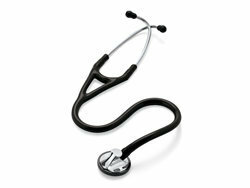 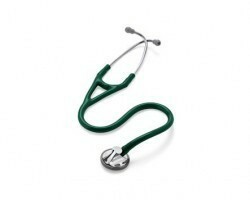 The Littmann Master Cardiology stethoscope has the highest acoustic ability out of all Littmann mechanical stethoscopes. 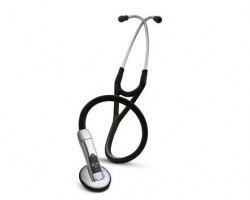 The instrument is designed with a tuneable diaphragm —a 3M invention—which enables the audibility of high or low frequency sounds by slight adjustment of the pressure on the chest-piece. 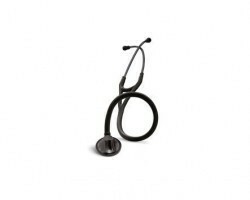 The stethoscope has double-lumen tubing that carries two sound paths in one tube, preventing the rubbing sounds produced in more traditional stethoscope models. 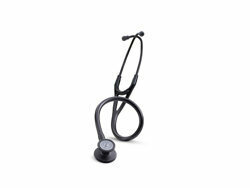 Headset tension can be adjustedby squeezing together or pulling apart the ear-tubes to fit individual head sizes comfortably. 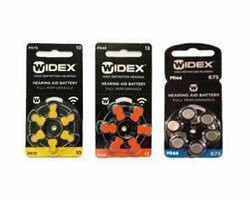 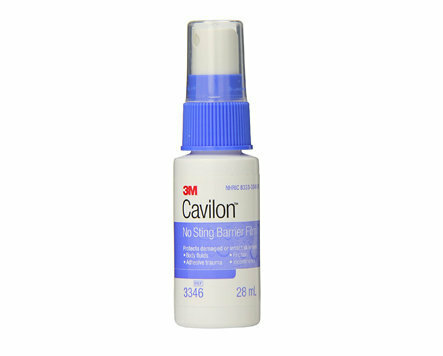 The ear-tips are snap-tight and soft-sealing to provide an excellent but comfortable acoustic seal. 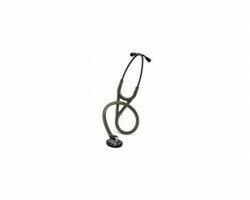 The ear-tips of the stethoscope snap firmly onto the ends of the ear-tubes and, for safety, require a significant effort to remove. 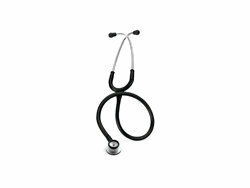 The Littmann Master Cardiology stethoscope also includes a Special Procedures Adaptor for paediatric or neonatal auscultation. 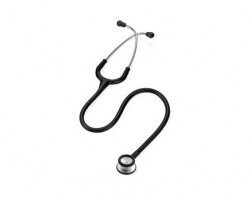 Fabricated with next-generation tubing, the stethoscope retains its shape over time and is safe for use by skin-sensitive doctors and patient since the material it is designed with does not contain phthalate plasticizers. 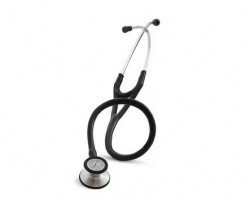 For consistency in quality, all Littmann Master Cardiology stethoscopes are manufactured in the United States of America and are supported by a seven-year warranty. The Littmann Master Cardiology stethoscope is an ideal choice for medical professionals seeking a medical acoustic instrument that is both high performing and comfortable. 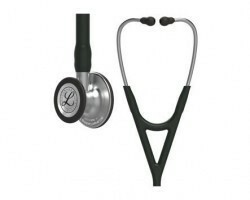 Customers can choose to purchase Littman Master Cardiology stethoscopesin a variety of colours (black, burgundy, hunter green, navy blue andplum) and chest-piece finishes (standard, black, brass and smoke finish). 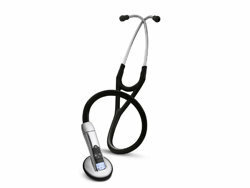 Smart Medical Buyer brings you the best deals for 3M Littmann products compared to other websites due to our direct association with the manufacturer. 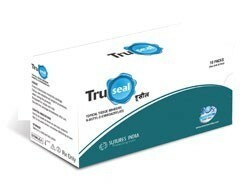 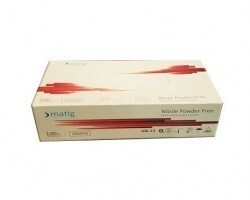 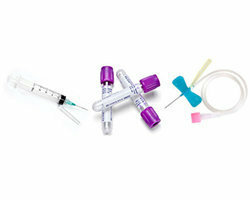 This ensures superior quality of products at every single purchase. 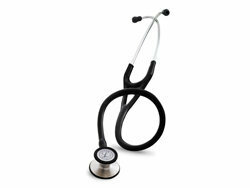 Littmann Master Cardiology stethoscopes are eligible for next day despatch and can be delivered to all locations within India. 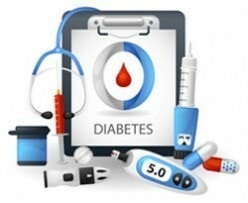 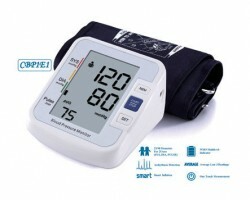 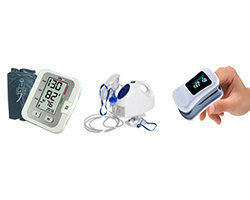 Hospitals, nursing homes and medical practitioners can purchase products through SMB in both large and small quantities at the best prices online in India. Littman Master Cardiology stethoscopes are also available for purchase on the SMB apps for android and iOS.